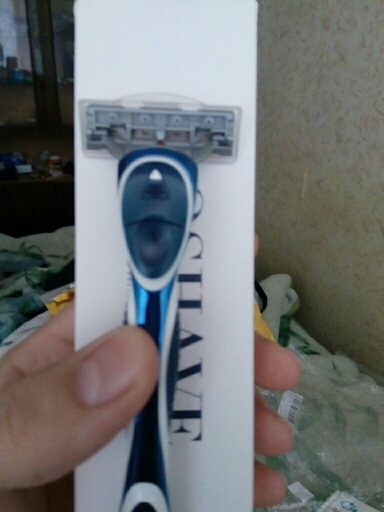 Fifth order, all my friends like this razor! 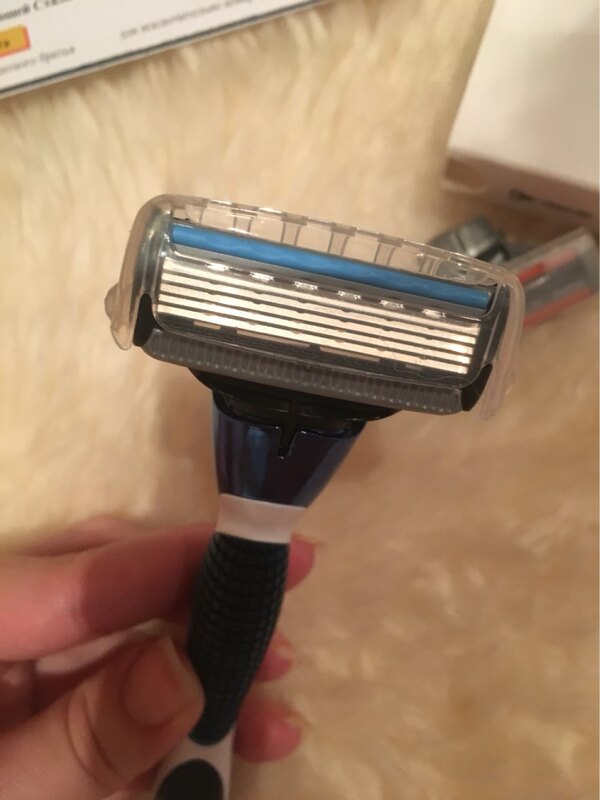 As for me, the quality of the razors is no worse than the firm Gillette, the blades are sharp ... during the writing of the review, has already had time to try it out. Now I will order the blades. The razor passed the test. The razor is very good. Shaving is a pleasure. I recommend. All perfectly. Reached for 25 days. I order the 2nd time. The razors are very good. Shaving is a pleasure. I recommend. 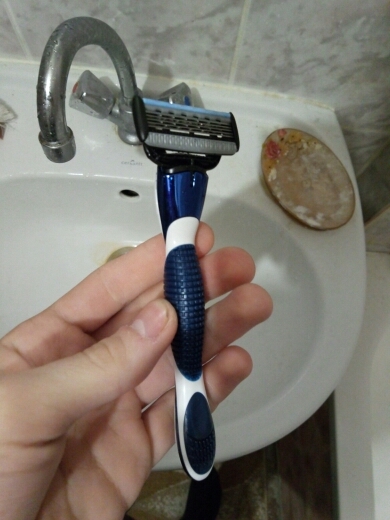 Excellent razor. I was pleased with the handle: it is heavy, but it is very pleasant to the hand. Blades are good, too. 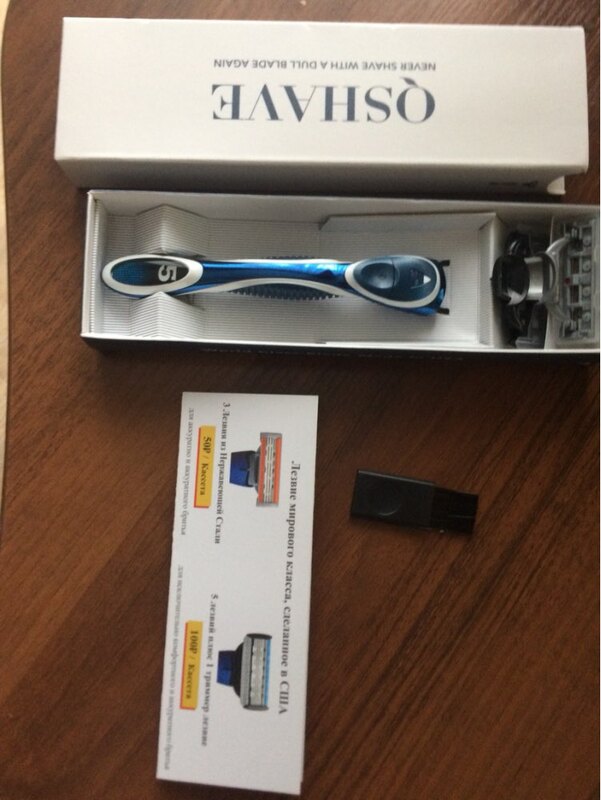 excellent quality of the razor and blades! The Shave is SUPER. 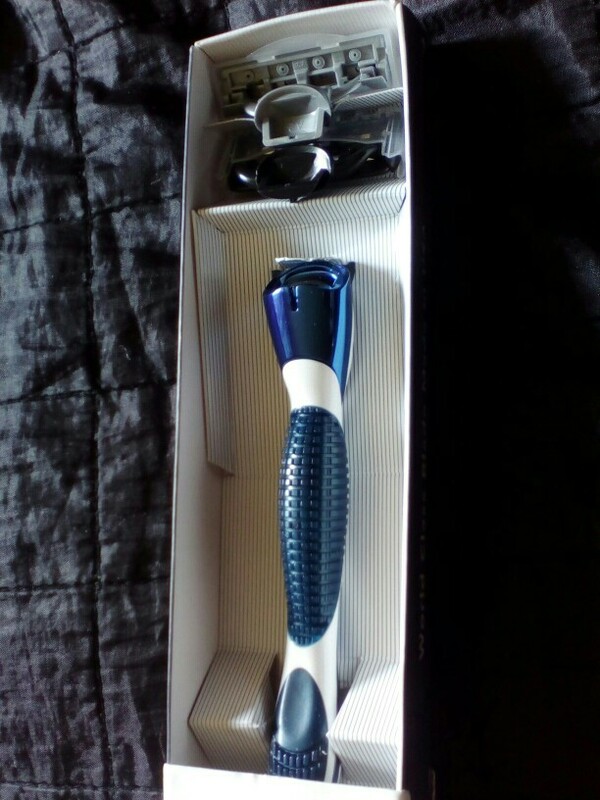 I Like the 5 shave kit. Shaves good and smooth. The packaging was a bit wrinkled, but I think you can close your eyes, I thought the handle will be a little heavier, but even this one is great. I liked it. It shaves very well. nice morning! 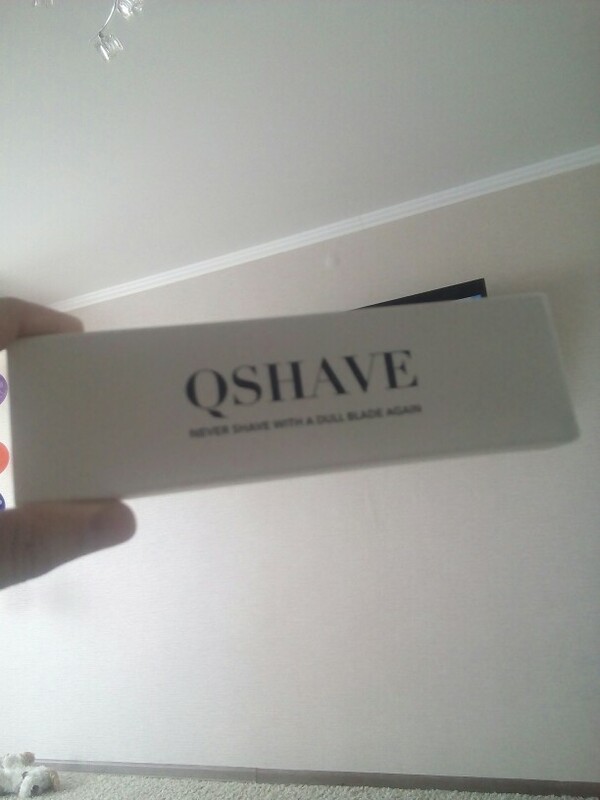 did you know that qshave this is the best razor in the world? and the service too is just shine! !